1- [Jonathan L. Lee writes] "While dozens of tribes call themselves ‘Afghan’, a term which nowadays is regarded as synonymous with Pushtun"
The term Afghan was always synonymous with Pashtun. 2- [Jonathan L. Lee writes], "In 1150 Ghazni was destroyed by the Ghurids, a Persian-speaking dynasty"
Ghurids were Tajiks but there is no evidence that they were Farsiwan i.e Persian speaking. 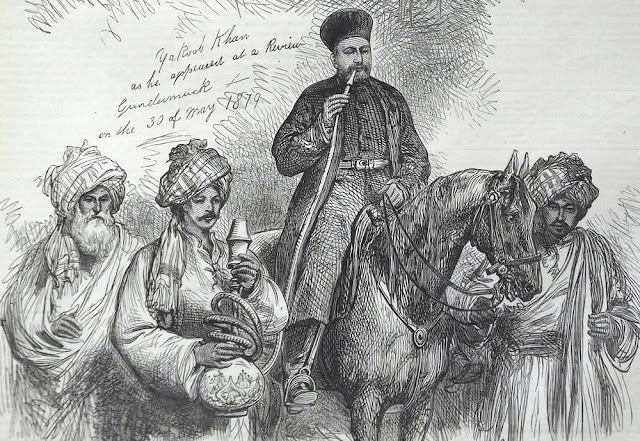 Sultan Masud of Ghazni employed local interpreters to communicate with a Ghurid chieftain according to Tarikh-i-Bayhaqi. 3- [Jonathan L. Lee writes],"Eventually Farid al-Din Khan, of the Suri clan of the Kakar tribe"
Farid Khan Sur was not a Kakar. Sur is a branch of Lodi tribe [See Makhzan-i-Afghani]. And his original name was simply Farid Khan. "Farid-ud-duniya wa din""was the title he assumed when he ascended the throne of Delhi. 4- [Jonathan L. Lee writes], "He [Sher Shah] ruled Delhi and much of northern India for fifteen years"
He ruled Delhi only for five years. 5- [Jonathan L. Lee writes], "Humayun defeats Islam Shah Suri, son of Sher Shah, and reasserts Mughal power in Delhi." Humayun never defeated Islam Shah. 6- [Jonathan L. Lee writes], "From the mid-1570s onwards Pir Roshan began to claim he was the Mahdi,"
Nowhere in the Roshani literature is there a claim that the Pir-i Roshan is the mahdi. Halnama (autobiography of Pir Roshan) informs us that he did not claim to be Mahdi. 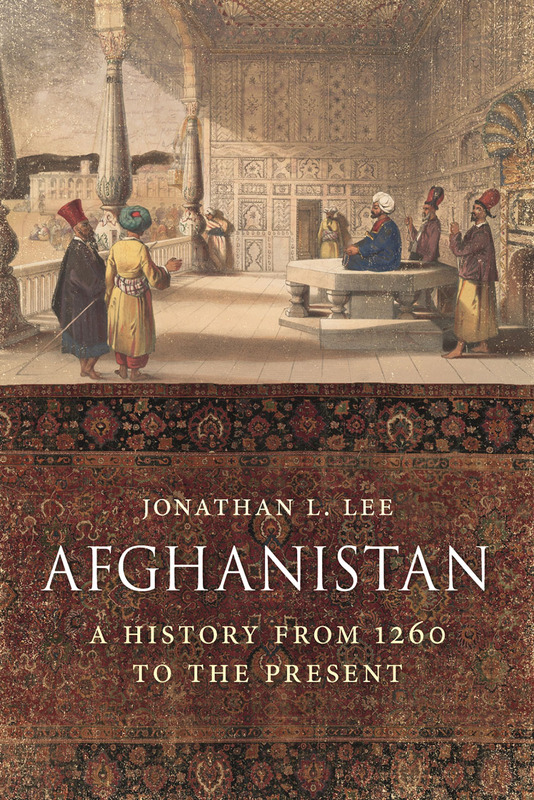 7- [Jonathan L. Lee writes], "Ibn Battuta notes that the Afghans of the Kabul–Jalalabad region were Persian-speakers". Ibn-i-Batuta does not talk about the language of Afghans. All he said was , "It [Kabul] is inhabited by a people from Persia whom they call the Afghans." 8- [Jonathan L. Lee writes], "These Afghan ghulams certainly lived up to this reputation during their campaigns in India and the Ghurids rewarded their commanders with hereditary estates, or jagirs, in the plains of northern India." 9- [Jonathan L. Lee writes], "In 1451 Bahlul Khan, a Khalji of the Lodhi clan"
Lodis never referred to themselves as Khaljis. Khalji was a contemporary dynasty reigning in Malwa (1436 to 1531). 10- [Jonathan L. Lee writes], "To this end he [Babur] married the daughter of a Yusufzai khan, the most numerous and powerful tribe in the region of the Khyber Pass"
Yousafzai did not and do not inhabit Khyber Pass. 11- [Jonathan L. Lee writes] "Khan Jahan fled to the Punjab, where he tried to raise an army from the Afghan tribes, only for his appeal to fall on deaf ears"
Thank you, friend you have saved me money since I thought this book was by a famous professor Jonathan Lee who wrote a wonderful book about Balkh for Brill publishers.